What places can be visited by adults? It’s a dream of every person to see the world. How much new and beautiful is hidden on our planet. There are as many countries in the world, as many unexplored distances, roads, and discoveries. Someone is attracted by nature, and somebody wants to visit a noisy city with skyscrapers and millions of people, someone wants to discover the secrets of centuries-old castles and palaces, and someone dreams of warm sun on the seacoast. Being an adult is time for having fun, new acquaintances, lack of sleep, and the presence of an unobtrusive positive, and despite hard lessons, each student agrees that it worth it. That’s why it’s recommended to use that time for traveling. Students like traveling. If you need to write a term paper find out how to complete coursework for me and go traveling! The old Icelandic town is actually very cozy and unusual. First of all, it’s famous for its history, the beginning of which dates back to the XVI century, as well as surprisingly fertile land. It’s worth visiting the local Botanic Gardens. Despite the tiny size of the city, cultural life is very boiled: in Akureyri, there is a whole street of arts, where all the museums, theaters, galleries are concentrated. And only in 40 kilometers from this town, there is the Waterfall of God (Godofoss) – one of the most beautiful in Iceland. The German city of Leipzig, for some unknown reasons, is deprived of attention. But it’s going to be full of tourist soon. Old Town, Town Hall, many Gothic churches and great fountains – an overview of all the sights of Leipzig can take a week. This city is also often called the city of students, so the atmosphere of freedom and creativity prevails there. It seems like a great alternative to the standard excursions. 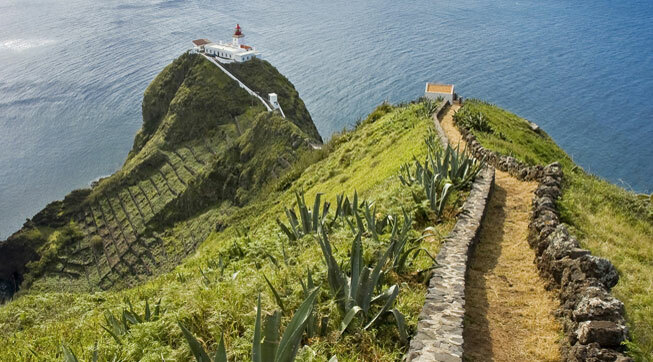 The Portuguese Azores will suit for those, who are tired of the standard seaside resorts. The archipelago, which consists of 9 islands, is chosen by those who want to merge with nature – to observe the stormy geysers and whales that migrate. And the Azores is a great place for diving and water sports. It can’t be said that Malaga – a cozy town in the south of Spain – is notorious for tourists. On the contrary, it’s visited annually by more and more tourists. 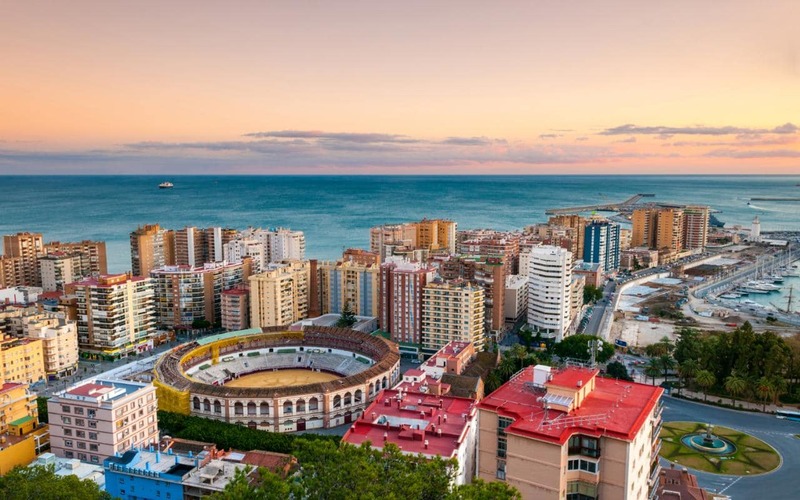 It’s interesting in Malaga that it combines opportunities for beach and sightseeing. The clean sea and the sandy sand is a visiting card of Malaga. But it’s worth taking just a few steps, and it will be a wonderful city with medieval monuments and unusual museums. The Serbian capital has recently been included in most tourist ratings, and it’s not a coincidence. The rich historical and cultural heritage of this city is quite attractive. You can easily spend more than one week wandering the old streets, peering into the old churches and admiring the palaces in Belgrade. And, besides, that this city is famous for its affordable prices, it makes sense to stay as long as possible. This is truly a charming region in Italy, and it’s pleasant to go there both in winter and summer. In the warm season, you can enjoy the nature and comfort of small Italian villas, and in winter – have fun on the local ski slopes, which remained there from the memorable Olympic Games in Turin in 2006. 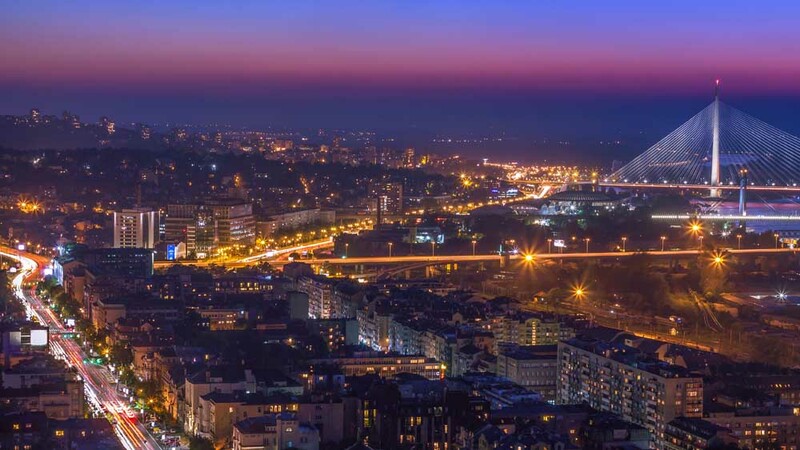 Baku became quite popular in the list of the most interesting places of the planet, because of the fact that the rapidly developing and changing capital of Azerbaijan, deserves the attention of millions of travelers. Along with ancient monuments, which are still attractive, such architectural wonders as the Flames Towers and Aliyev Center appear in Baku. 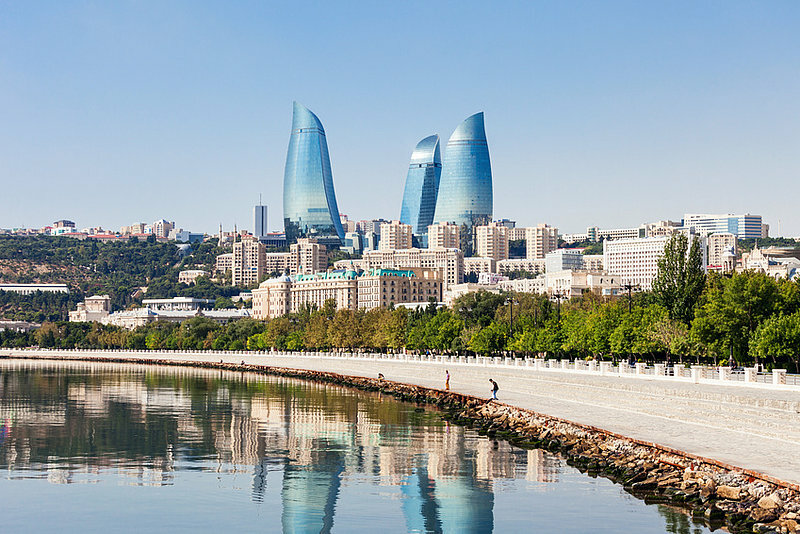 You will be genuinely surprised by the new futuristic look of Baku. 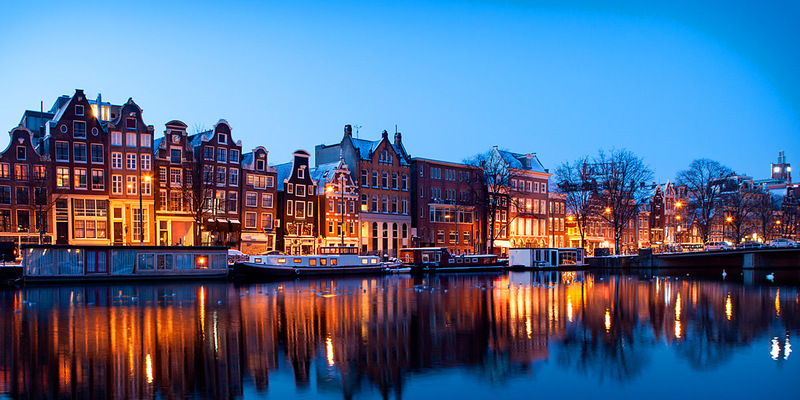 The Dutch capital has always been on the high ground and has been popular among tourists from all over the world. But its main feature is innovation. Every day, new, unusual museums, interesting institutions, and non-standard art sites are opened there. 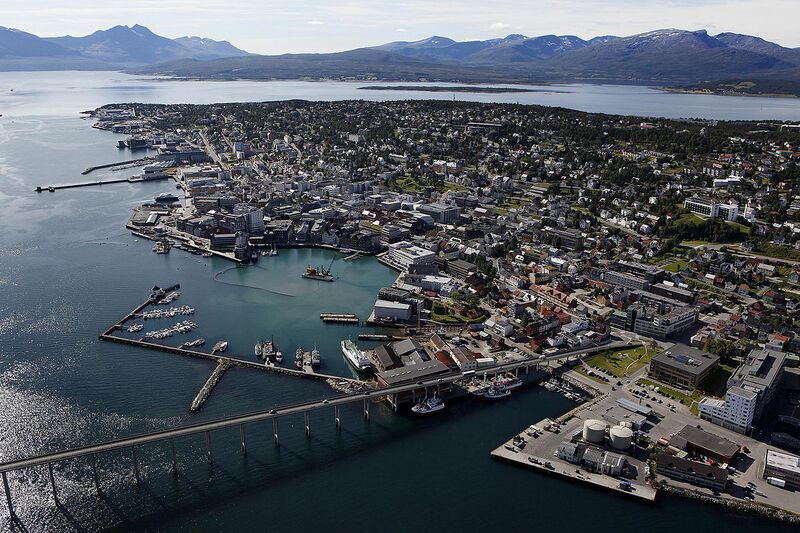 This great Norwegian town will be appreciated by those, who like a Nordic holiday. But it can be hardly called tedious and reluctant. After arriving, you can appreciate the magnificent fjords and mountains that surround Tromso from all sides, go for real fishing and, of course, explore the exciting sights, watch the Northern Light in the winter, and in the summer you will be surprised to go to the neighboring island on a stunning beach. The calm and measured way of life of local residents is the best lullaby for the exhausted soul and body of a young student. 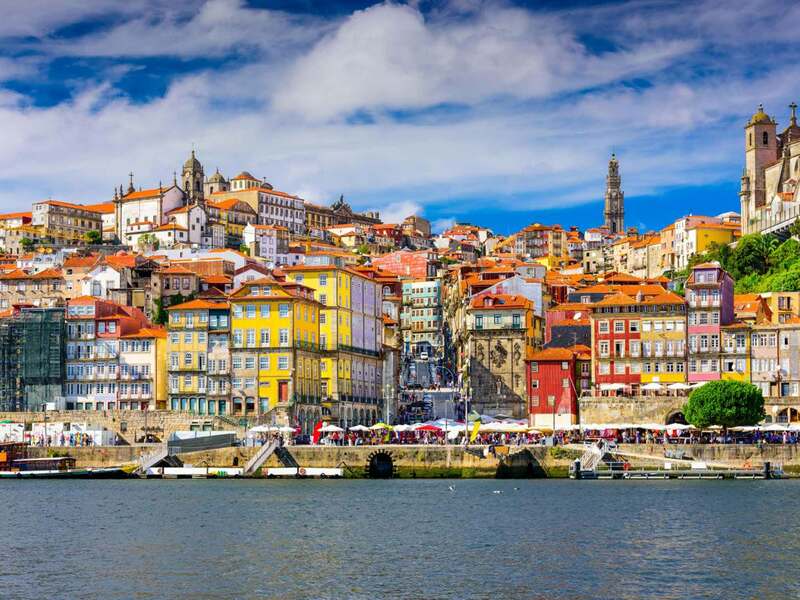 When you arrive at Porto, you can forget about the hustle and bustle and really relax, go on a sea trip or take a stroll through the old streets, or even drink in one of the taverns a crown of the Portuguese town – port. Europe as the best place to travel to. Europe, from the tourist’s point of view, is one great dream you want to go back to and to see it as much, as possible. We travel to see other countries, modern cities and the ruins of ancient cities; we travel to enjoy scenic spots, or simply to change circumstances. It’s always interesting to discover something new, see another way of life, meet different people, try different foods, listen to different musical rhythms and make lots of photos. Each culture in Europe is unique and incorporates customs and traditions, which will make us get to know other people more closely. And all these entice and attract us. The developed system of transport allows you to overcome huge distances in a matter of hours. The whole world is open to human, and travel has ceased to be a difficult task for all of us.